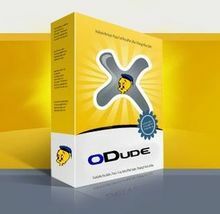 Enable disabled features of ODude Ecard FREE version. This is PRO version of ODude Ecard. As soon as you install it, the disabled features at ODude Ecard FREE version’s settings tabs gets enabled.